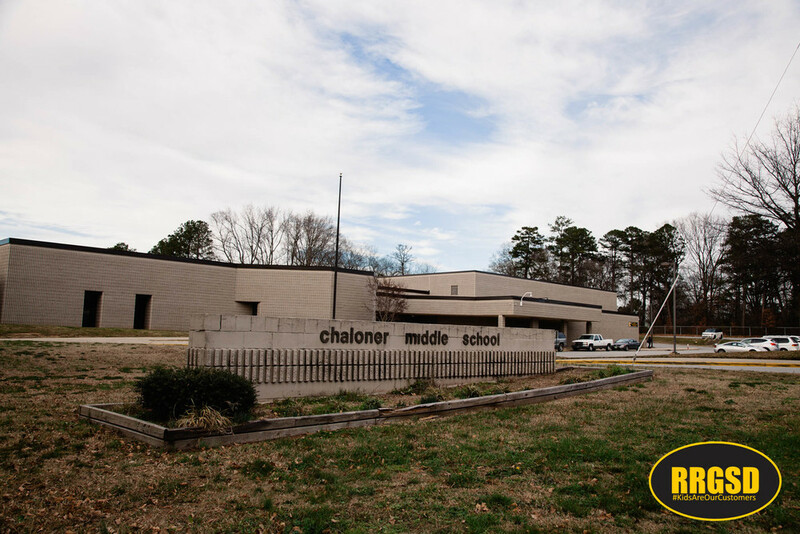 The Department of Public Instruction has named Chaloner Middle School in the top 5% for student growth in the state meaning more students are performing on grade level as measured by the end- of-the-year state tests. “I attribute the growth to our regular professional development for teachers and our strong focus of working with with students one-on-one, using academic data to meet the specific needs of each student to help them become successful,” said Jeff White. Chaloner was one of the few schools to grow from being a graded D school by the state in the 2015-16 school year to exceeding growth and receive a C letter grade from the state this past year. “I applaud Principal Jeff White for his leadership and our teachers and staff for their dedication to our students. Since creating our instructional coach positions last year, we’re seeing marked improvement in all of our schools,” Superintendent Dain Butler added. RRGSD has implemented several initiatives and sources of support Butler and the RRGSD Board of Trustees believe will benefit the district’s academic achievement during this school year even more. “It goes to show, students will perform and grow when supported and challenged by caring adults, that’s what our mantra “Kids Are Our Customers” is all about,” said Butler.